Effy 14k White Gold & Diamond Circle Bracelet - Delicate bracelet featuring a pavé diamond circle. Diamonds, 0.08 tcw. 14K white gold. Spring ring clasp. SIZE. Length, 8.75". Width, 0.5". 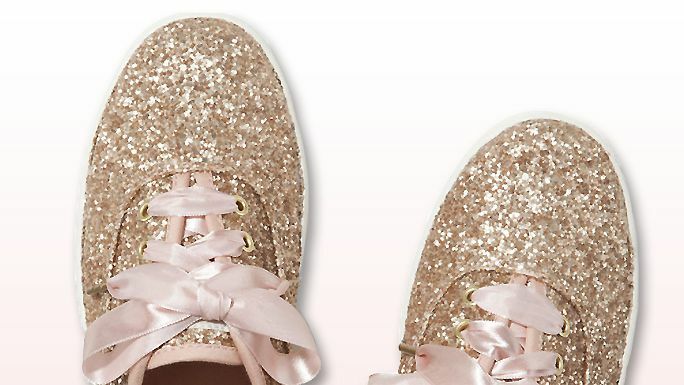 Every metallic, gold shoes you need from Keds this holiday season. Effy 14K White Gold Diamond And Sapphire Ring. This Sapphire Ring features 0.37 ct t.w. 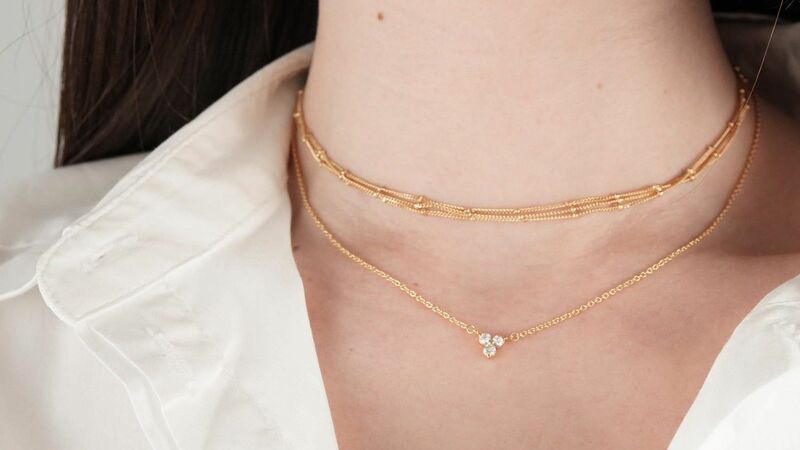 of diamonds set in 14k white gold.